(Gilbert, AZ) – Tuesday, conservative business leader and congressional candidate Christine Jones named Immigration and Customs Enforcement (ICE) the latest ‘Department of Failure’ recipient for its policy of releasing criminal immigrants across the country. 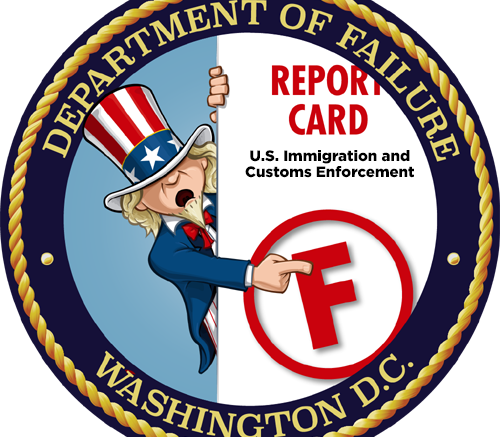 “These shocking revelations regarding the recidivism rates of immigrant criminals under ICE’s release policy are disgusting and absolutely unacceptable. The very agency which is tasked with a critical part of our safety and security has been hijacked by those who chose politics over public safety. 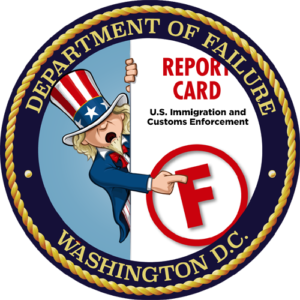 Be the first to comment on "Christine Jones: ICE Fails Big on Public Safety"